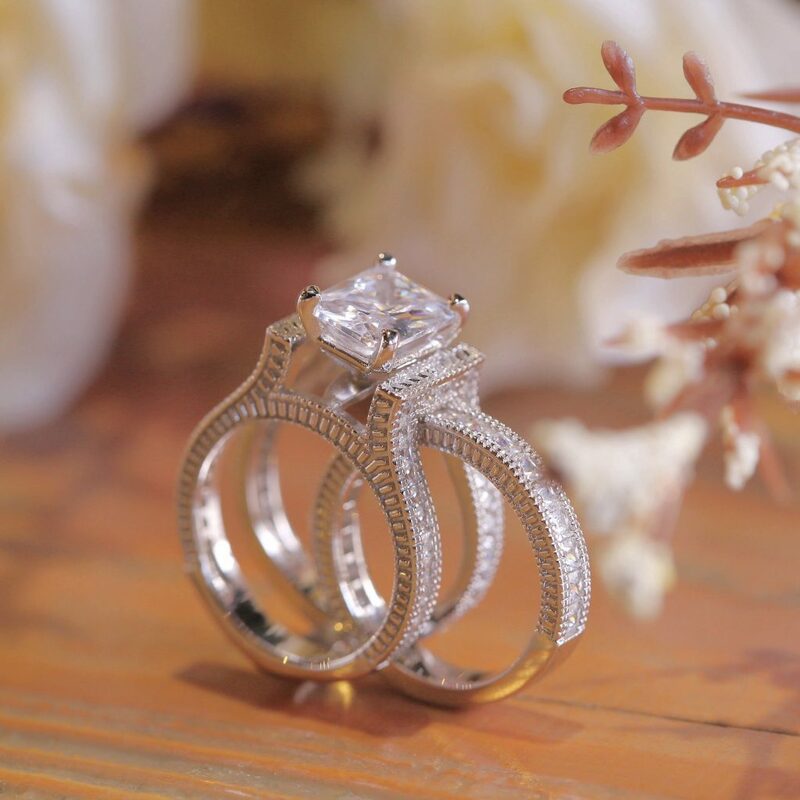 Whether you are inquiring for the right place to get a jewelry gift for your spouse, or lover, or yourself, or as a wedding ring, Jeulia.com is that one-stop jewelry shop you dreamed. At Jeulia Jewelry, you will find multiple collections, such as Amore, Artemis, moissanite, flower, stackable, skull, pearl, tree of life, animal and lots more, which come in numerous colors. Our jewelry types span across various kinds of rings, necklaces, bracelets, earrings, and charms. If you are looking for a well-crafted gold jewelry piece, be sure to check out our moissanite gold jewelry collection. Jeulia Jewerly gives you the fortuity to showcase your unique sense of style with our outstanding jewelry design for everyday wear and special occasions. You can celebrate your special events with our Amore collection or plan your engagement and wedding with our wide range of wedding lists. Irrespective of the type of jewelry you seek for, you will undoubtedly find the right piece among our vast collections. Our ring comprises of various styles and types, which you can pick to suit your needs. At Jeulia.com, we aim at ensuring our customers pick the right jewelry for their demands. Pick your dream jewelry from our numerous styles and from our user-friendly website without having to leave your comfort zone, and have your jewelry within a few days. Our jewelries are eco-friendly, cost-efficient, and suitable for everyday wear.